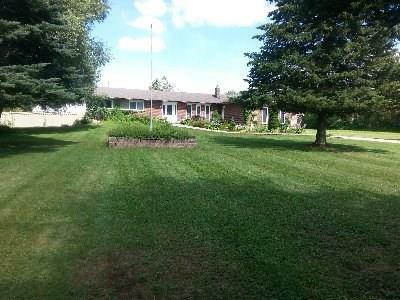 Princeton/Paris: Lovely 9.5 acre hobby farm with 3+ bedroom brick bungalow. Many recent renovations including, kitchen, roof, chimney, fireplace, bathrooms, etc, makes this hobby farm move in ready. 15000+/- Sq. Ft. outbuilding mostly insulated with workshop, storage area, 4 new horse stall and run in area. 2 paddocks and sand arena with balance in hay, makes this an ideal horse farm. Currently operates a livestock fencing and equipment business. Princeton/Paris: Lovely 9.5 acre hobby farm with 3+ bedroom brick bungalow. Many recent renovations including kitchen, roof, chimney, fireplace, bathrooms, etc., appliances are included. This hobby farm property is move in ready! 15000+/- sq ft outbuilding insulated with workshop, storage area and lots of room for toys, 4 new horse stalls and run in area. This stunning piece of Stratford's history is located in the city's vibrant downtown core and affords outstanding views of Lake Victoria. It is a unique lifestyle and business opportunity for entrepreneurs. The 4500 plus square foot premises, known world wide as "Rundles" has now been transformed into creative studio space, offering a clean slate for any potential buyer. The upper level residential Park Suite continues to offer the best of both worlds, all within one property. This is a rare opportunity. Only steps from the Shakespearean Theatre as well as the new "Tom Patterson Theatre". Become part of Stratford's creative future! 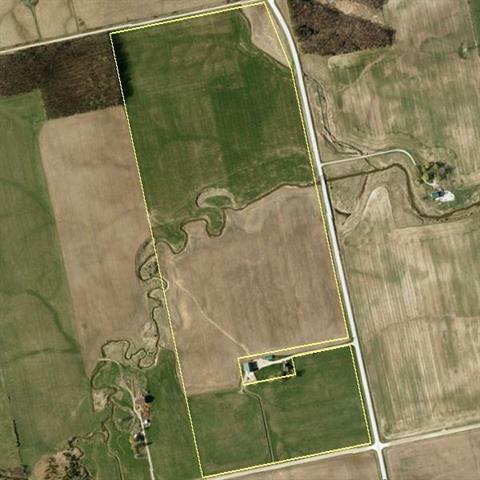 Walkerton/Glammis/Paisley: 100 acre cash crop farm with 100 acres systematically tiled every 30 feet in 2015. Parts are tiled every 20 feet. Very productive clay loam soil. Creek runs through property. Additional 296 acres available. 50 Acres on the edge of St. Marys!! Incredible well drained farm land that is systematically tiled plus it has the municipal drain running through it. 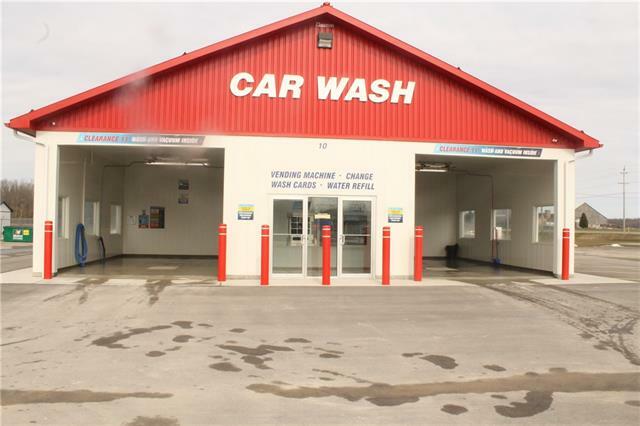 This well located property is clear of fences or ditches. If you are looking for a building site this property has access on both ends - from line 14 or on the other side nearest to town off Glass Street.